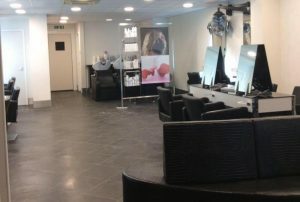 Muddy says: A professional nail and beauty salon set over two floors offering manicures and pedicures, as well as a range of beauty treatments. 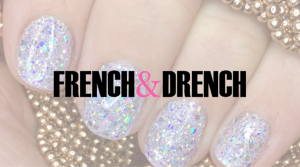 Muddy says: For beautiful, professional nails without the hassle of leaving your home, a mobile salon is the answer. We likey very much! Muddy says: Lingfield Park is more than just a racecourse - it is a leisure resort offering racing, a 4* Marriott Hotel and spa and a championship 18-hole golf course. Muddy says: This friendly boutique beauty salon specialises in Elemis treatments and Murad cosmeceutical treatments. Enter a pampering paradise with tropical vibes. 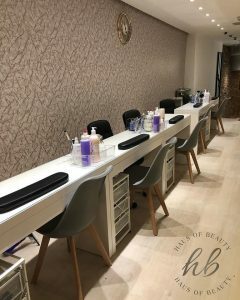 Muddy says: A busy nail lounge downstairs, with a calm and relaxing beauty lounge upstairs to take care of all your beauty needs. Muddy says: Get ready to be beautified! We love this summerhouse salon - offering treatments for all ages but specifically targeting women aged over 35. Muddy says: Celebrating more than 30 years in the business, speaks volumes in the fickle world of hair and beauty. That makes Images Hair Design pretty much royalty really. 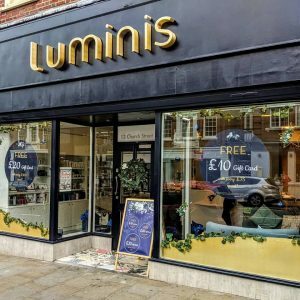 Muddy says: Highly experienced skincare therapist Nichola Sackley really knows her beauty onions - and she's now bringing that experience to Frimley with her brand new salon Nilosa. Glow guaranteed. 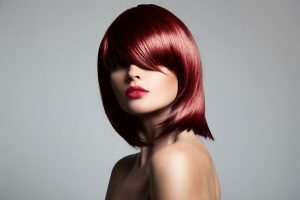 Muddy says: Impressive super-stylish and award-winning luxury hair salon in the chocolate box village of Chobham. Muddy says: Need to unwind? 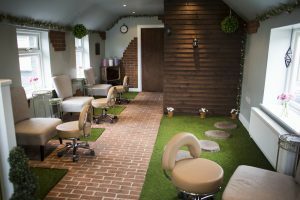 The Beautify Beauty Salon does tranquil in spades, situated in a custom-built log cabin in a leafy Surrey garden. 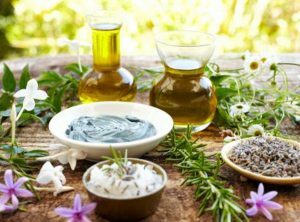 Muddy says: A highly experienced facialist, Melissa specialises in bespoke organic facial treatments, Dermapen, thermavein and cryotherapy. Muddy says: Glozone offer a range of the highest quality ozonated cosmetics sourced from all over the world. 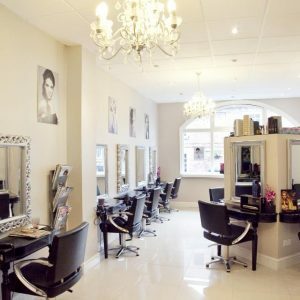 Muddy says: A super-friendly and relaxed Weybridge beauty salon that offers a range of standard beauty treatments and non-surgical cosmetic procedures, including semi-permanent makeup and microblading. Muddy says: The perfect place to be pampered for the time poor. Sue Jane Hair and Beauty will have you red carpet ready in time for the school run.